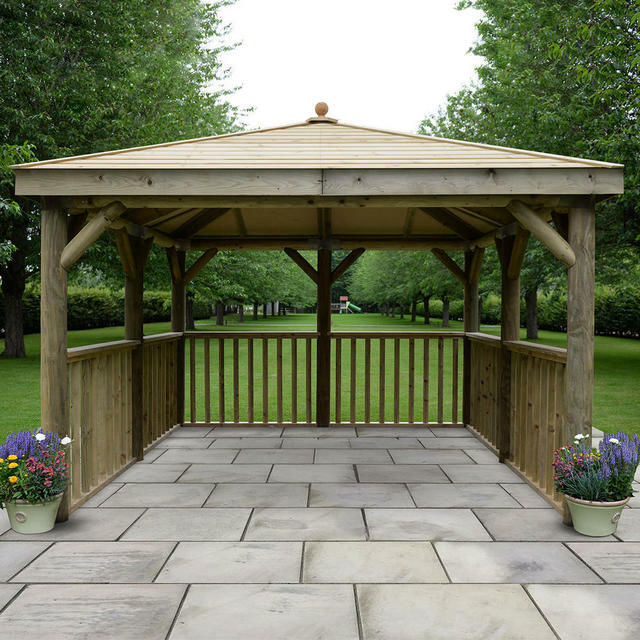 With a choice of wood these compact and elegant 3.5m Square Gazebos are a perfect fit for any garden. 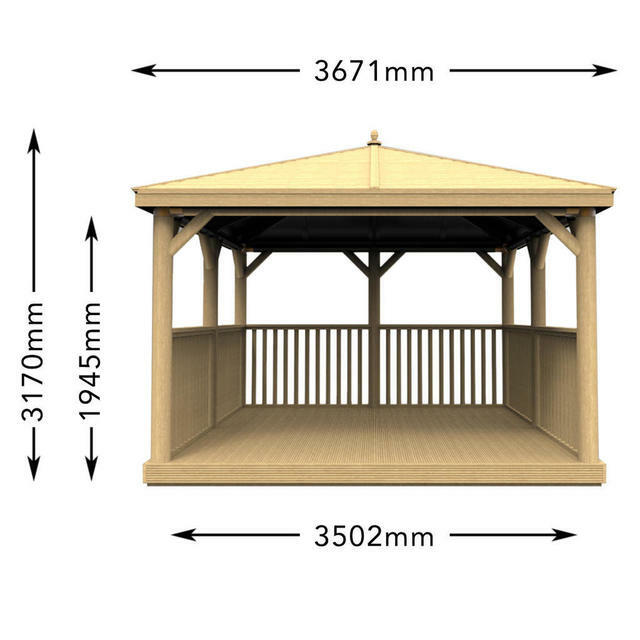 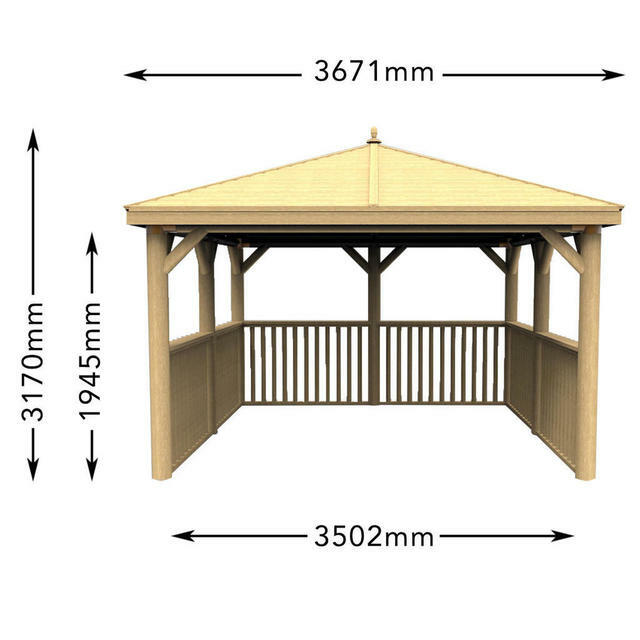 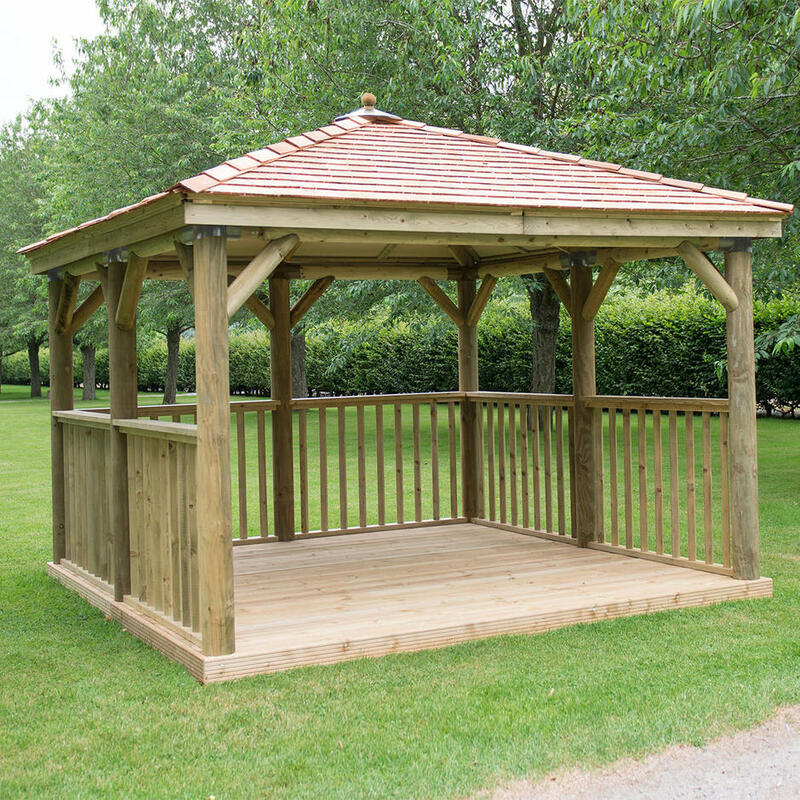 The Square 3.5m Gazebos are available in 2 different materials; Traditional Timber and New England Cedar. 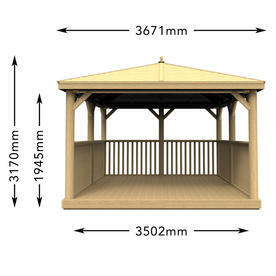 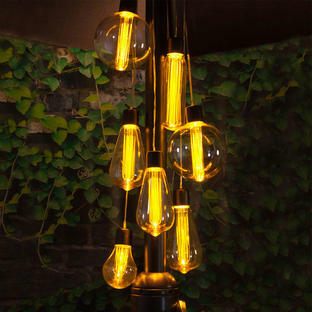 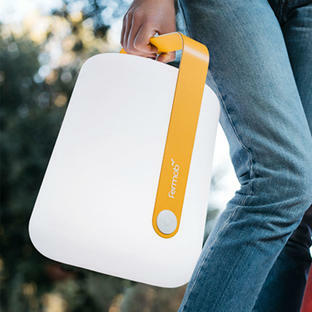 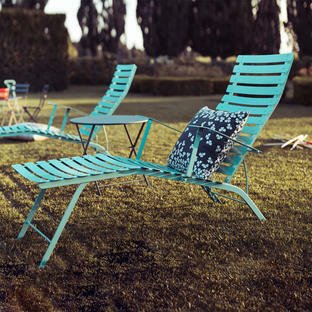 Available with and without the decked base. 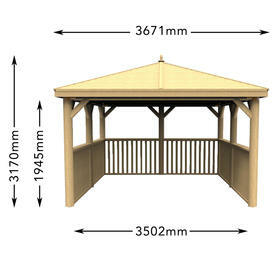 For added privacy and shelter, drop down curtains are available in 3 colours.